This is the website of Mark McLaughlin CTA (Fellow) ATT (Fellow) TEP, tax author and editor, consultant with The TACS Partnership LLP, and co-founder of www.taxationweb.co.uk. 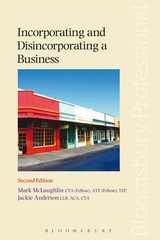 Mark is also a lecturer, and has featured in online tax lectures for Tolley Seminars Online. 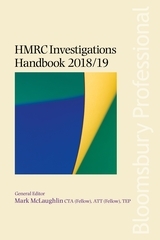 Mark is the Editor of the Core Tax Annuals 2006/07 to 2018/19 (Bloomsbury Professional), and is a co-author of the ‘Inheritance Tax’ Annuals 2006/07 to 2018/19 (Bloomsbury Professional). 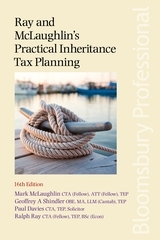 Mark is Editor and a co-author of ‘Tax Planning’ 2007/08 to 2018/19 (Bloomsbury Professional). 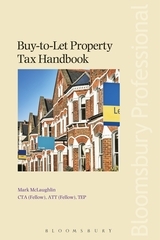 Mark is a co-author and General Editor of ‘Buy-To-Let Property Tax Handbook‘ (Bloomsbury Professional). 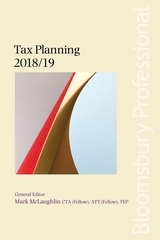 Mark has also written numerous articles for professional publications, including ‘Taxation’, ‘Tax Adviser’, ‘Tolley’s Practical Tax Newsletter’ and ‘Tax Journal’. 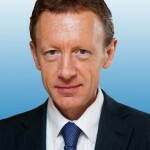 Mark is a Co-Founder, Director and Technical Editor of TaxationWeb, which provides free information and resources on UK taxes to taxpayers and professionals, and TaxationWeb’s sister site TaxBookShop. 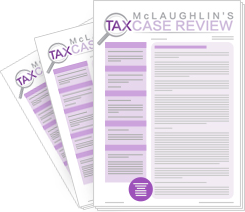 Mark is a Director of Tax Insider, and Editor of Tax Insider, Property Tax Insider and Business Tax Insider, which are monthly publications aimed at providing tax tips and tax saving ideas for taxpayers and professional advisers. Additional information on Mark can be found on LinkedIn and Twitter.